It’s a Bird! It’s a Plane! 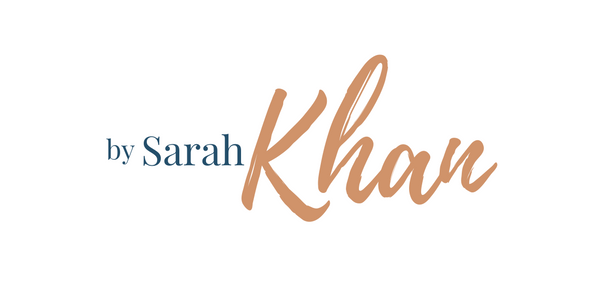 It’s… Sarah Khan!